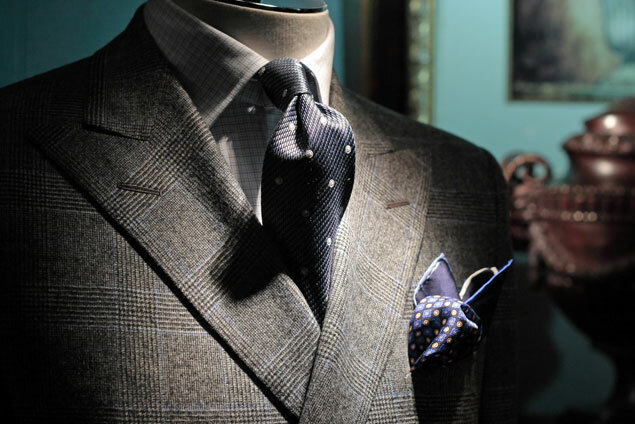 The world of men’s finely-tailored custom clothing showing off a look exclusively for you and your preferred lifestyle. At Regal Threads, you don’t just buy clothes ~ I bring you the promise of an enhanced style in addition to improving the quality and fit of your wardrobe attire. Clothing you will Prefer, Custom-Made, Exclusive! Why Compromise?